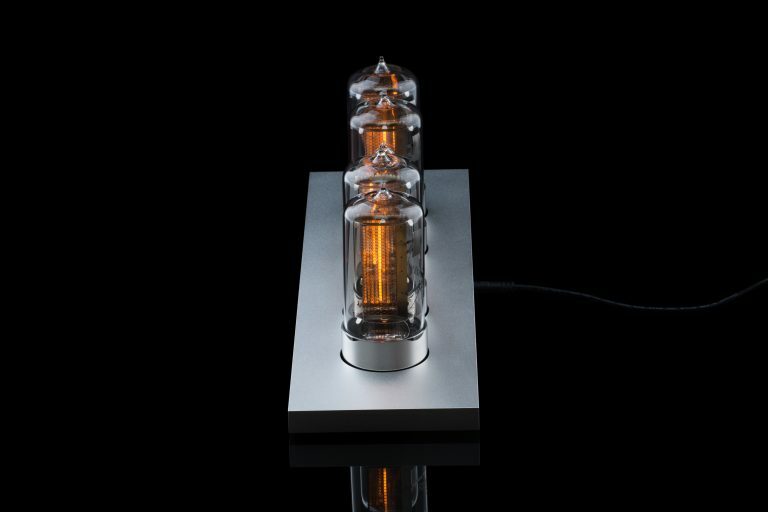 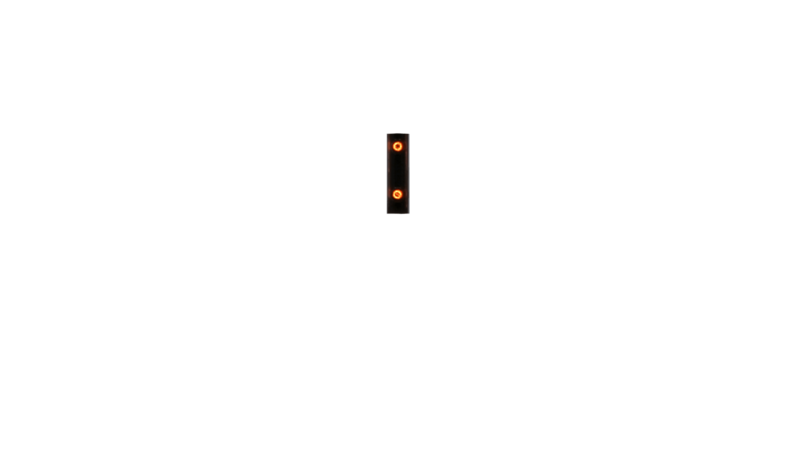 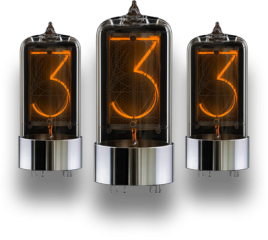 We’ve paired nixie tubes with clean design. 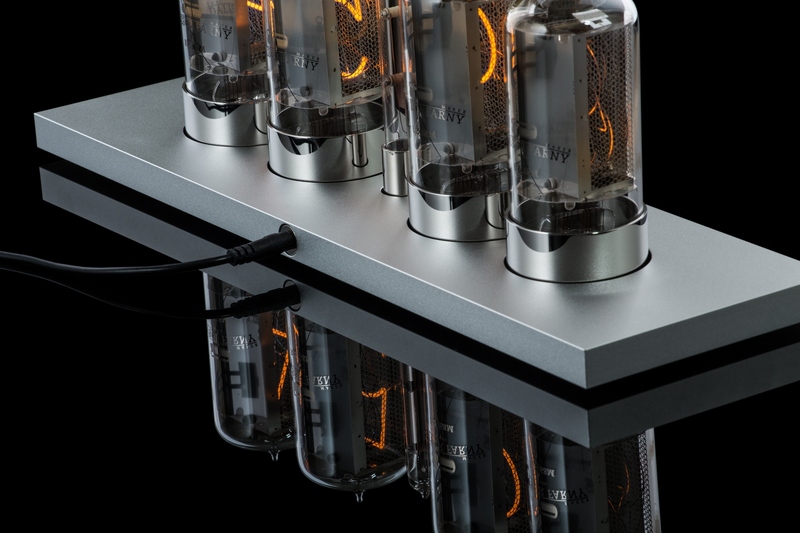 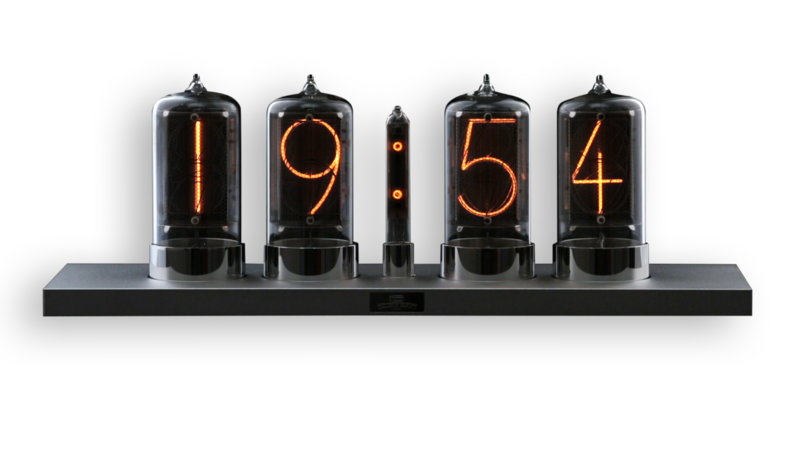 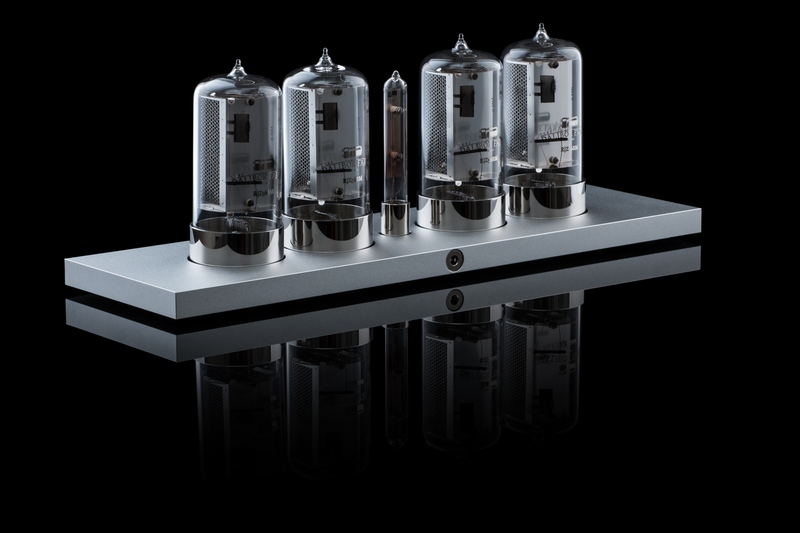 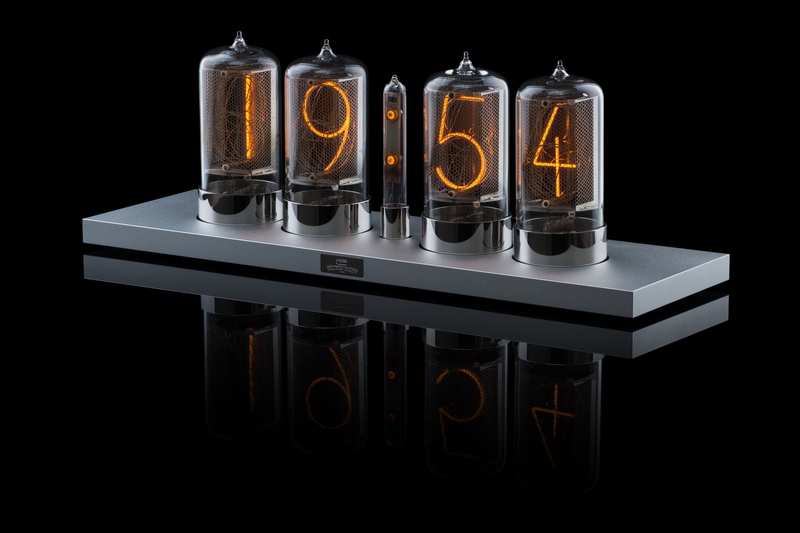 We’ve lined up four nixie tubes balanced with our small yet stunning center colon tube. More than handcrafted art, we’ve incorporated the latest app controls into our nixies. 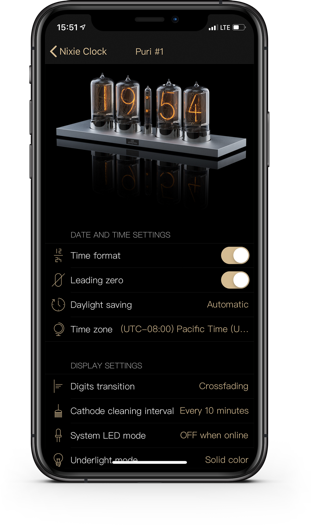 Keep the real time, all the time, and easily personalize your display with your choice of three impressive digit-transition effects. 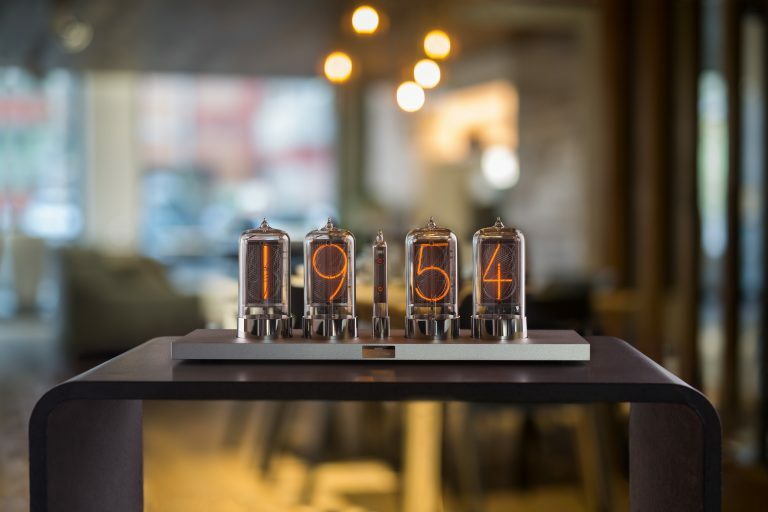 Our goal is to make products that lasts. 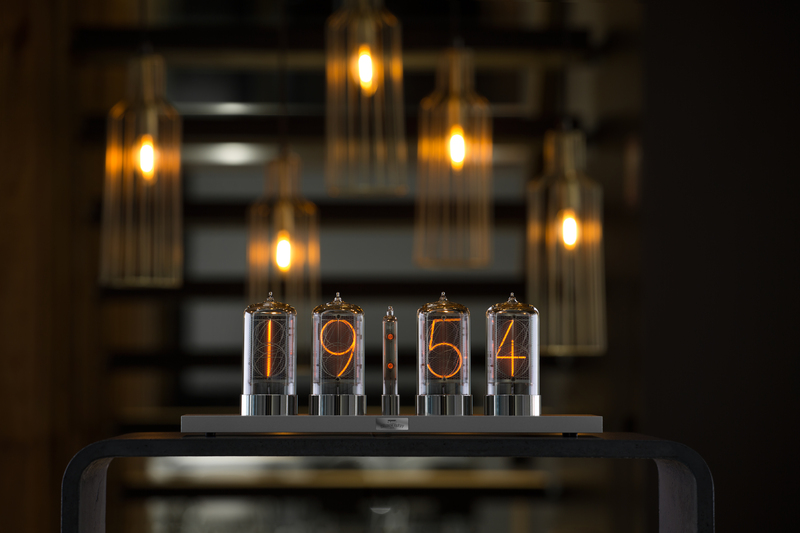 Therefore we provide 10 years of waranty for our clocks and tubes.